We will be replacing 20 trucks with brand new Freightliner trucks! 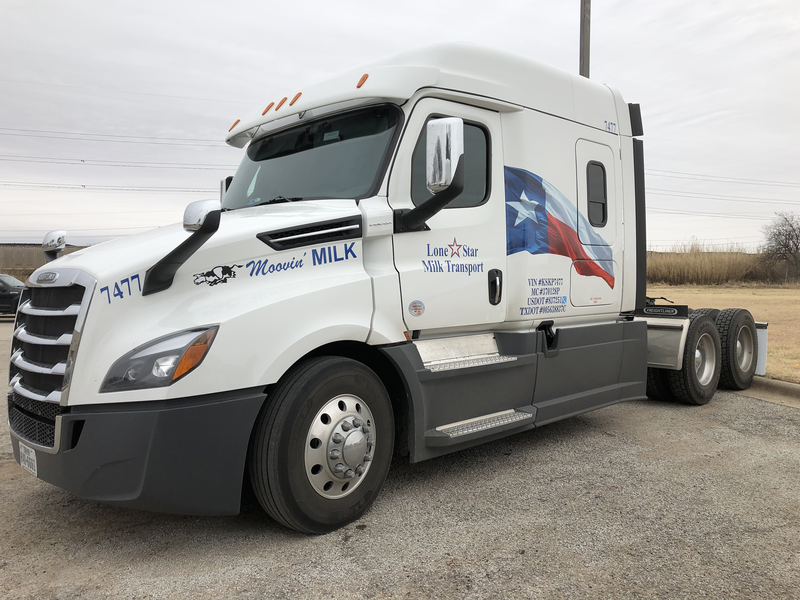 These new trucks will have the newest technology available from Freightliner giving our Over the Road Drivers all the comfort that they require to perform at their best! All trucks will have refrigerators and place to mount a flat panel TV. We are hiring drivers and have multiple open positions. See what we offer and what we need and apply today!